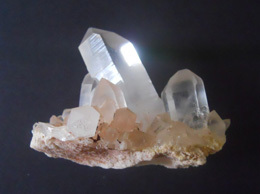 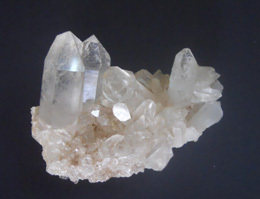 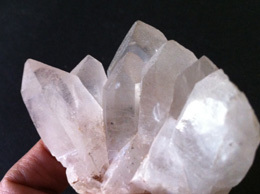 This is definitely a big and beautiful chunk of Himalayan Quartz Crystal Cluster you will ever see. 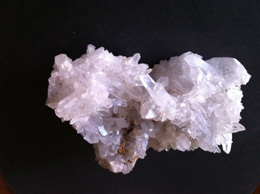 This rare and one of a kind specimen is mined with care to provide you with the best. 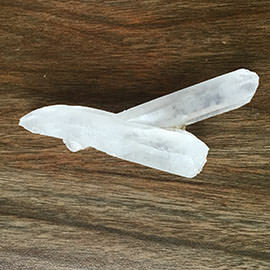 This unique creation has a highly transparent crystal pencils which look perfectly beautiful. 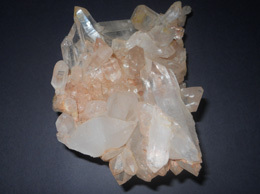 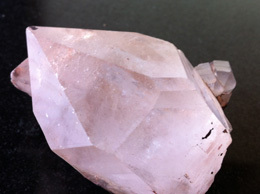 This Himalayan Quartz Crystal Cluster perfectly complements the fresh pink color of the crystal. 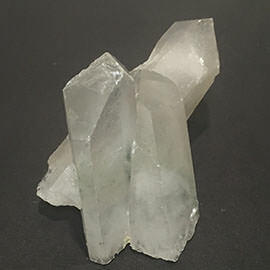 This magnificent piece of crystal are naturally so well formed that when you add it to your rare collection it will definitely stand out.